Paul is a certified USPTR teaching pro and has been part of the growth and development of the RVCC program for six years. Paul was a collegiate player at Savannah College of Art and Design, a Director of the Tennis Farm in Wilmington DE, and coach of the Academy of Notre Dame Girl’s High School Tennis Team. 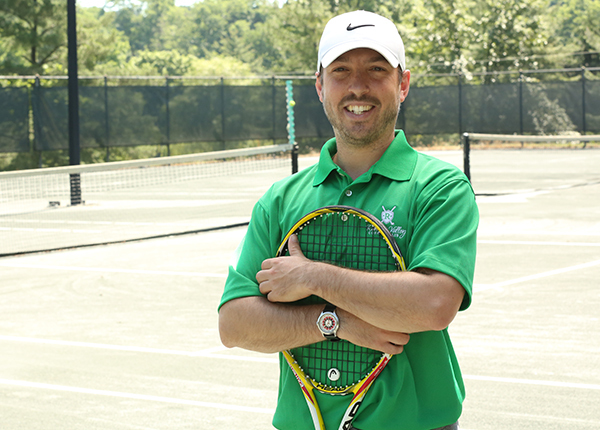 Paul coaches our JTT teams and has an enthusiastic approach to every lesson at every level. Stacey brings energy and experience to players of all ages. 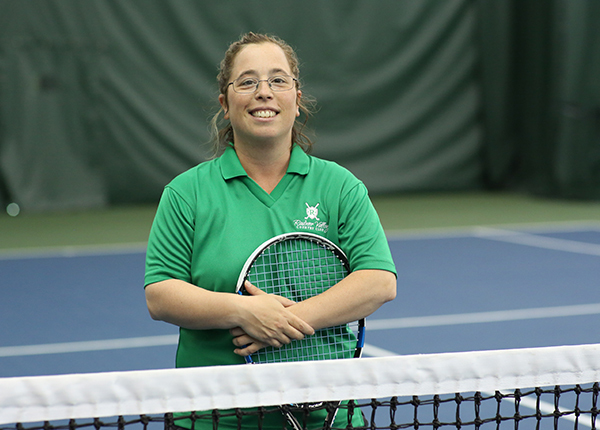 She is a USPTR teaching pro and has a strong background in collegiate tennis. She was a pro at the University of Pennsylvania Tennis Center and Germantown Cricket Club, and assistant coach for Men’s and Women’s Varsity Tennis Teams at Philadelphia University. She also served as volunteer assistant coach for Temple University Women’s team.